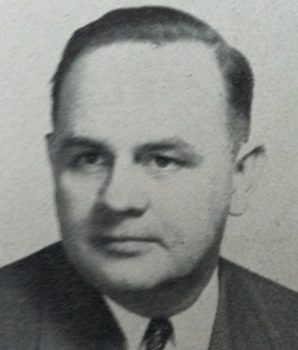 Everett Fahrenolz, 1940-1943, 1946-1950. 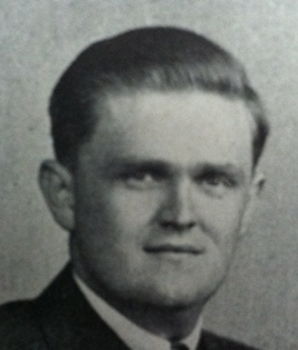 First Hilliard Football Coach. 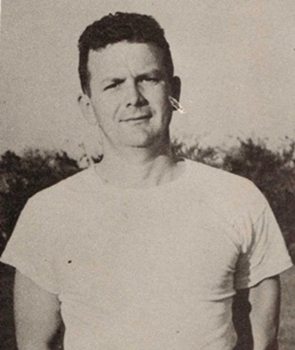 Head Coach Bob Farmer, 1976-1979, 1982-1983. 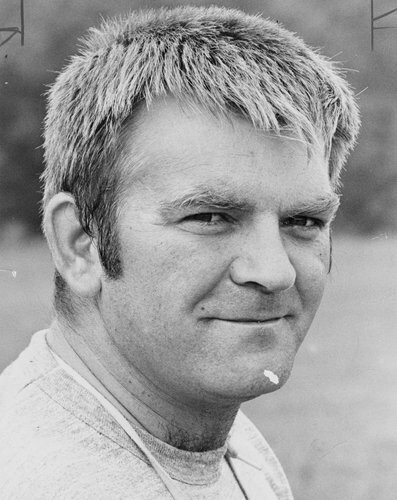 OCC and District Coach of the Year in 1978. 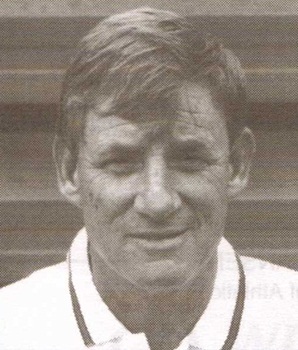 Head Coach John Sines, 1991-1998. 1993 Final Four and 4 OCC Titles in 8 years at the school. 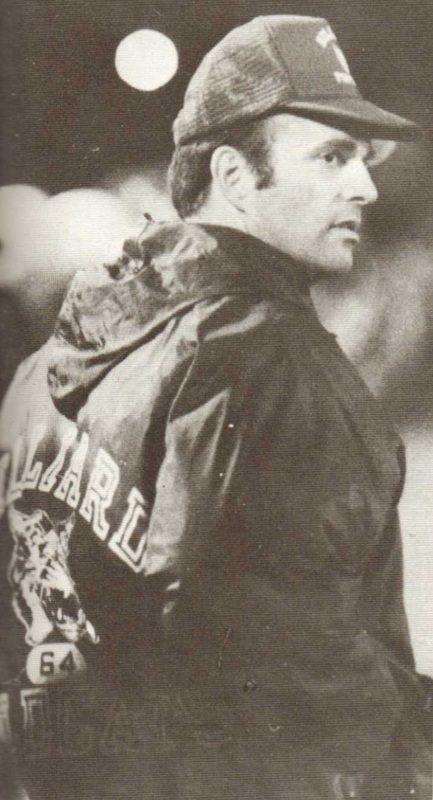 1993 Division 1 Ohio Coach of the Year. 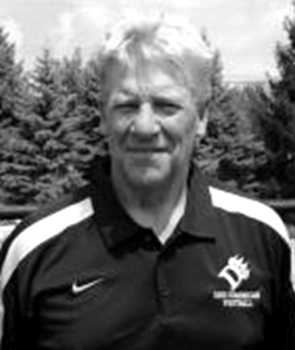 His 3rd state coach of the year award, won others at Chillicothe and West Jefferson. Career record of 155-46. 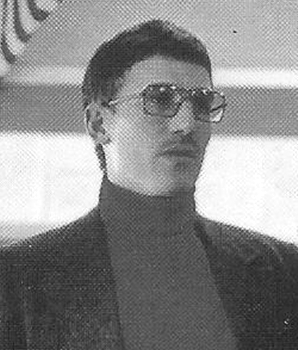 Brian White, 2005 Ohio D1 Coach of the Year, 4x OCC Coach of the Year, 2x District Coach of the Year, 2x Dispatch Coach of the Year. 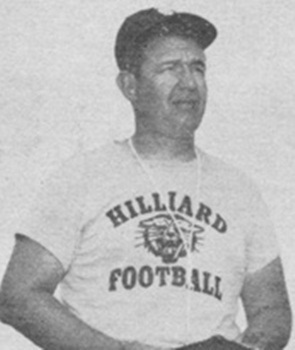 All-Time Wins leader in Hilliard football history.